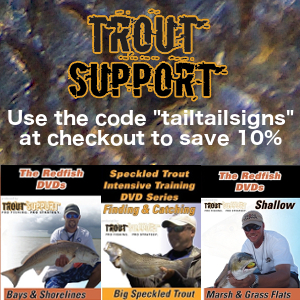 If you receive Kayak Angler Magazine be sure to check out page 32 of the Early Summer Edition. 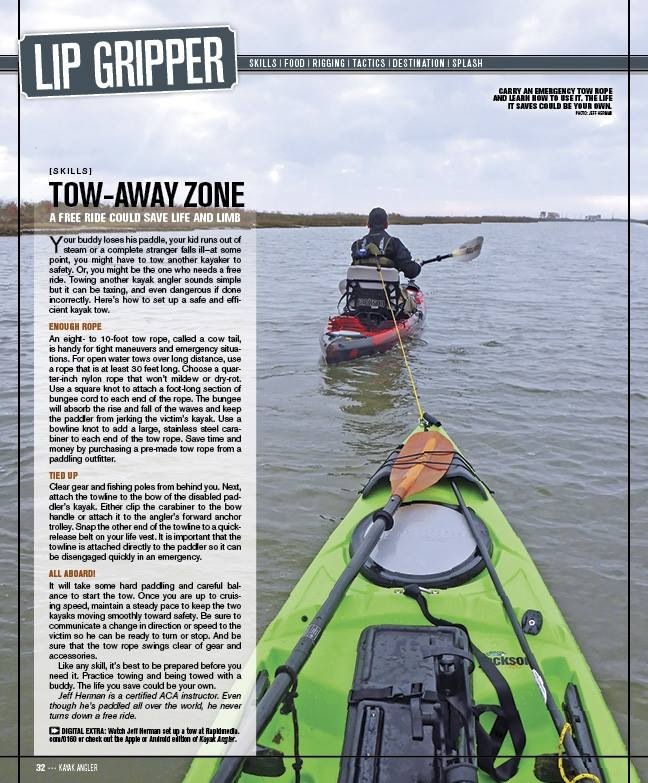 I had the opportunity to join Jeff Herman on a photo/video shoot for his article about towing a kayak. I would tow him around while he would shoot photos and videos from multiple angles both in the kayak and from an old pier. The photo above is the one used in the magazine and the video is listed below.